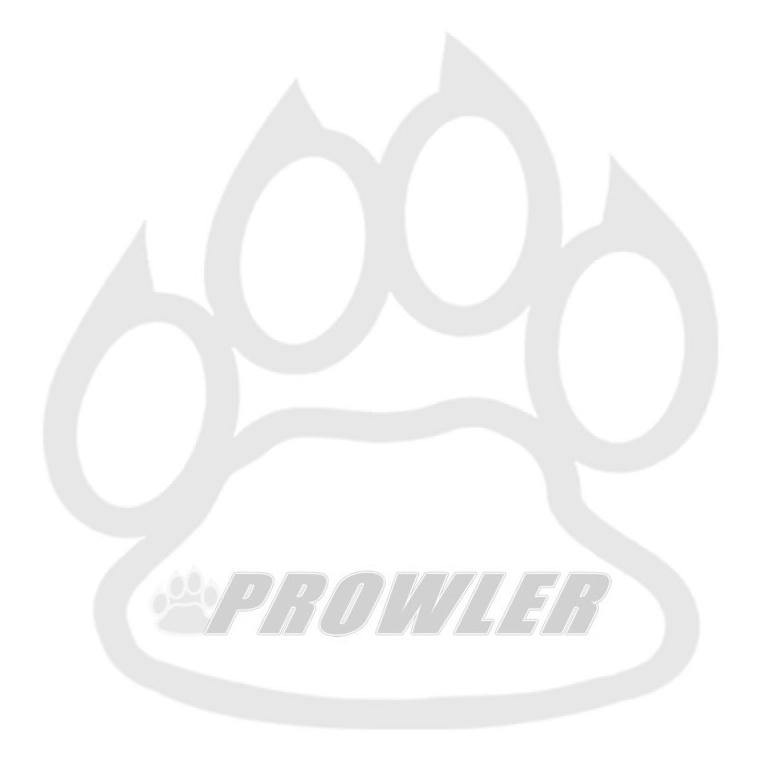 Kubota KX121-3 RD118-14433 26 lbs. 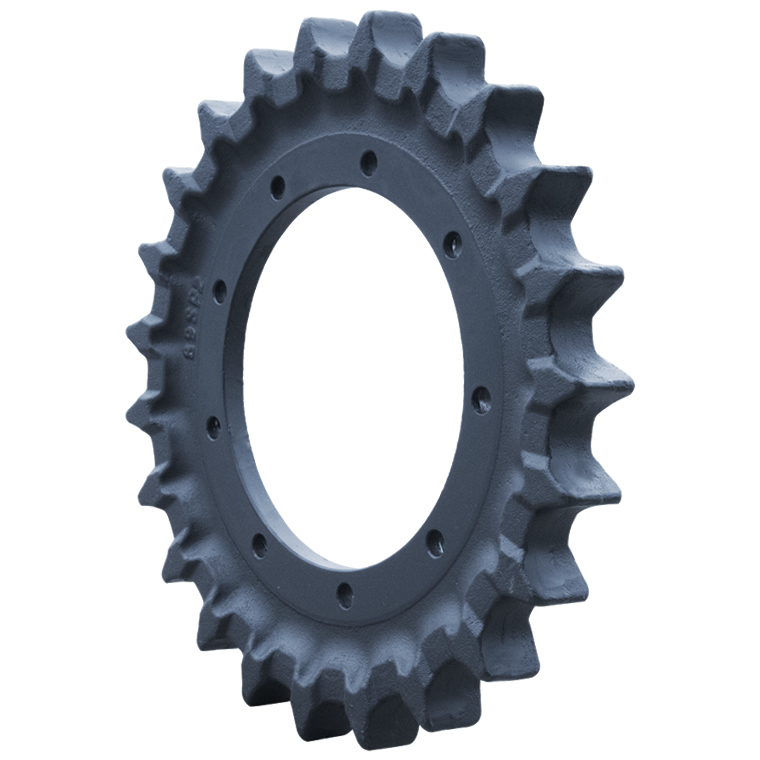 This heavy duty Drive Sprocket fits the Kubota KX121-3 and manufactured to OEM specifications for a guaranteed perfect fit. The exact number of Bolt Holes and Teeth will match that of the worn Sprocket you are replacing and will provide perfect engagement with your Rubber Tracks. 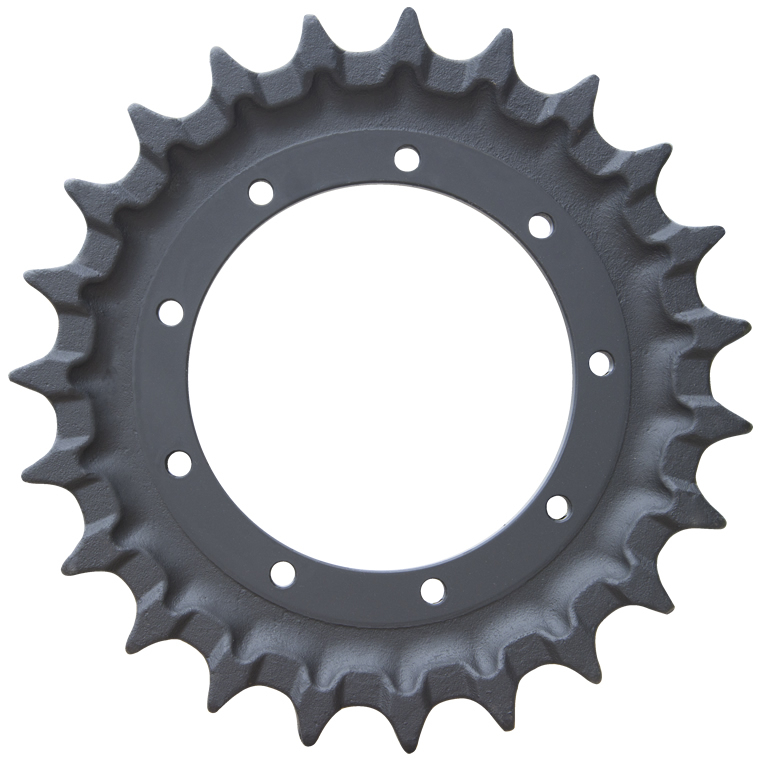 The Part number for the Kubota KX121-3 Drive Wheel Sprocket is RD118-14433.